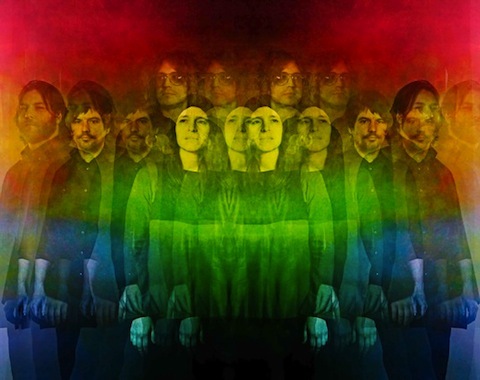 Don’t call The Besnard Lakes the new John and Yoko. Husband and wife team Jace Lasek and Olga Goreas make up The Besnard Lakes, a four-piece indie rock band hailing from Montreal, Canada. Their sound has been described as expansive and generational, ranging from psychedelic ’60s rock, to cosmic ’70s pop, to post rock and shoegaze. See The Besnard Lakes when they make their way to The Independent in San Francisco on 5/10/2010.